Located approximately 25 minutes north of downtown Whitehorse at Mile 5 (km 8) on the Takhini Hot Springs Road, the Yukon Wildlife Preserve welcomes visitors to join them for a wild learning adventure. Encompassing over 700 acres of forest, cliffs and marshes with 10 species of Yukon animals displayed in large, naturalistic captive enclosures, the Yukon Wildlife Preserve offers an exceptional wildlife viewing experience. This unique facility features moose, muskoxen, mountain goats, wood bison, mule deer, woodland caribou, elk, thinhorn sheep, lynx and arctic foxes in five distinct habitats. 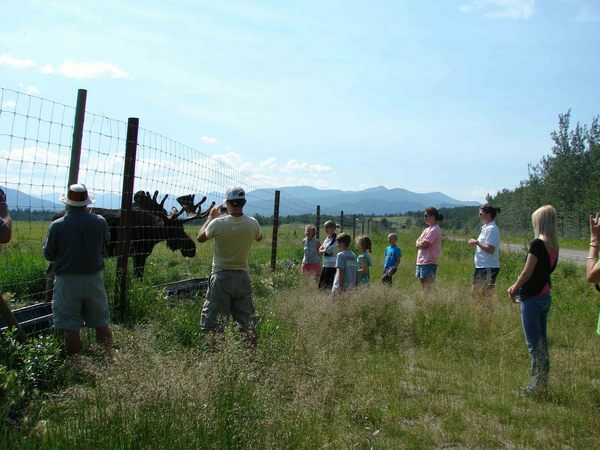 Open since 2004, the preserve offers unparalleled wildlife viewing, photography, recreational and educational opportunities for visitors of all ages. A traveler may get glimpses of wildlife on their journey through the Yukon, but the vastness of the Yukon can make wildlife viewing difficult. The Yukon Wildlife Preserve provides visitors with an opportunity to see the major species of animals at close range. Additionally, the scenery at the preserve is diverse and spectacular. The land ranges from low lying, ice age flood plains to steep rock cliffs carved by glaciers. The cliffs provide habitat for sheep and mountain goats. Muskoxen prefer the more open spaces with tall grasses. Forested areas are preferred by caribou and elk. The wetlands provide a perfect environment for resident moose. There are several major avian migration routes through southcentral Yukon, so the diverse habitats of the preserve attract many bird species, including bald and golden eagles, bluebirds, chickadees, robins and many migrating birds and waterfowl. These wild spaces make the Yukon Wildlife Preserve unique among zoos and preserves in Canada, providing the visitor an authentic and unforgettable experience. 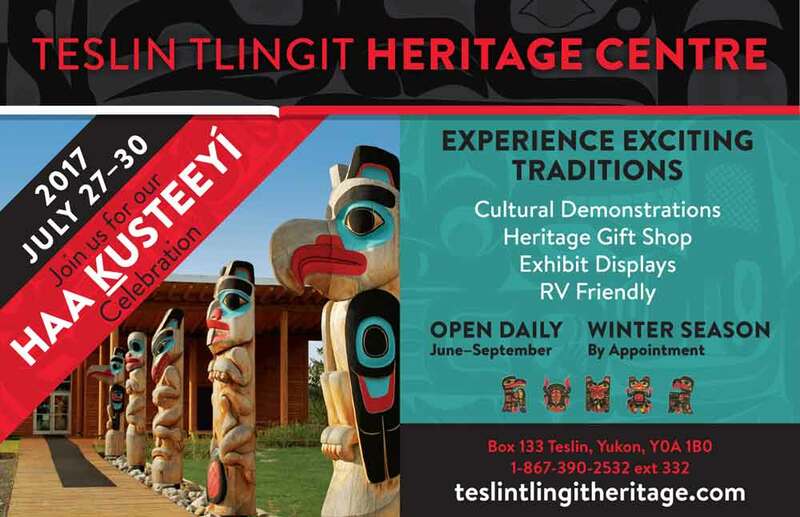 Open throughout the year, there are many ways to enjoy a visit to the Yukon Wildlife Preserve. A ninety minute guided tour with one of their expert interpreters allows visitors to learn all about the animals and their habitats with plenty of stops for photo opportunities. Guided tours are conducted in a small tour bus with regular departures throughout the day. Visitors who prefer to explore at their own pace can take a self-guided 5 km walking tour. There are plenty of benches and picnic tables to stop at for breaks or a picnic lunch, and informative panels on the animals throughout the facility. Walking tours are available whenever the preserve is open. During the winter months, adventure seekers can explore the Yukon Wildlife Preserve by skis or snow shoes. Customized programs, special activities and educational programs are also offered. The Yukon Wildlife Preserve is a thrilling and unforgettable experience not to be missed. 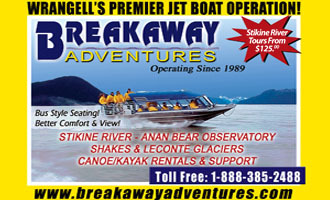 Visit their website at www.yukonwildlife.ca or call ahead (867-456-7300) for hours or to book a tour.